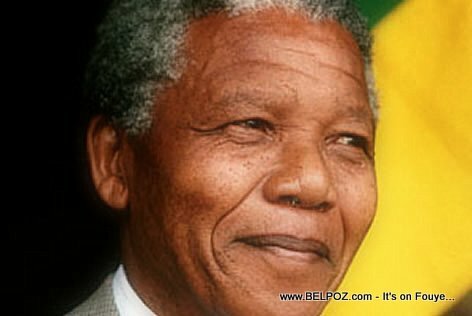 Haiti is Little Africa in of the Western Hemisphere it only makes sense for us to be present and pay our respect to Mandela... a man so important that ALL living presidents of the United States of America, and many, many other world leaders will be at his funeral. Haiti President Martelly will be accompanied by, among others, First Lady Sophia Martelly, Minister of Foreign Affairs Pierre Richard Casimir and Senator Andris Riche. They will leave the country this Monday, 9 Dec 2013, to head to Johannesburg, South Africa, to attend the state funeral of the great Nelson Mandela, former South African President and symbol of the struggle.